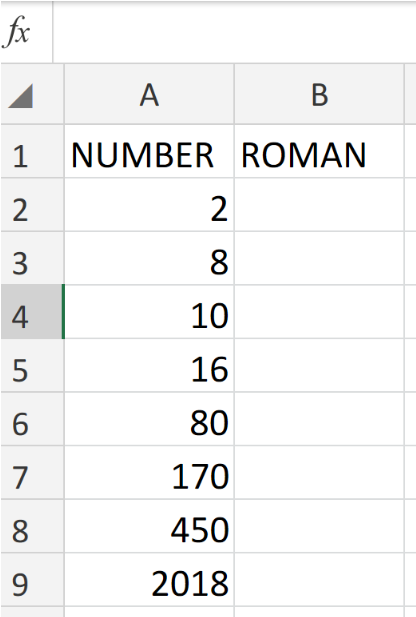 Figure 1. of ROMAN Function in Excel. 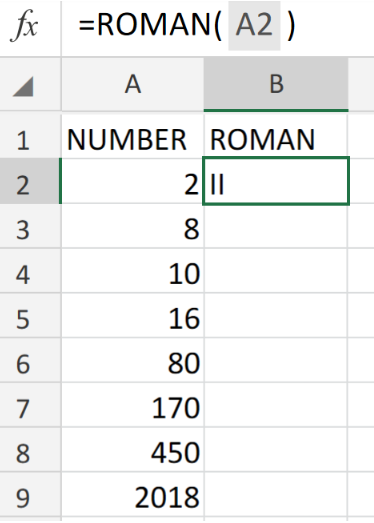 In this post, we are going to describe the formula syntax of the ROMAN Function in Excel and demonstrate its purpose. The ROMAN Function will automatically convert Number Values into Roman numerals. We are going to utilize the Excel ROMAN Function by following three simple steps. Arrange the number values we are going to convert into one column of our worksheet. Label a separate column for Excel to generate our results. 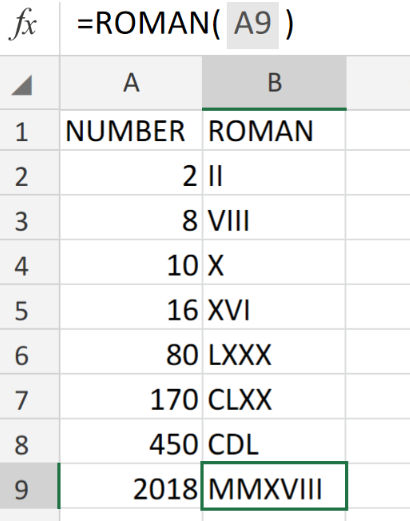 Figure 2. of Number Values for Conversion to ROMAN Numerals in Excel. We can now proceed to input the following formula into cell B2 of our worksheet. Figure 3. of ROMAN Function in Excel. 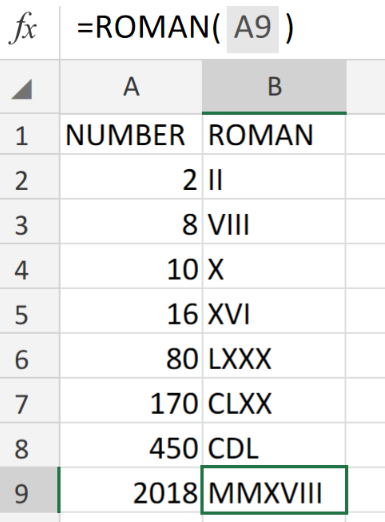 The ROMAN Function will automatically convert the number value found in cell A2 above, into the Roman numeral II. 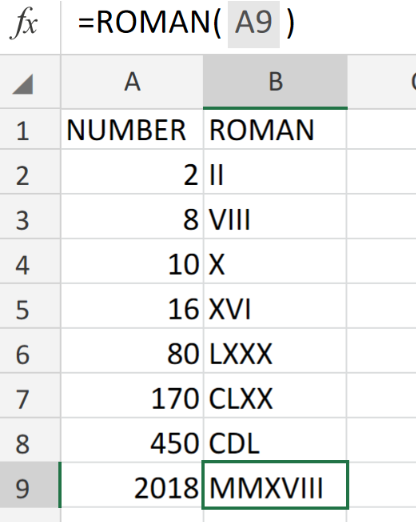 Modify and copy the formula into the other cells in the entire column B to get the desired Roman numeral equivalents. Figure 4. of ROMAN Function in Excel. The number values for conversion must be positive. You have been asked to develop a spreadsheet that will allow a builder to analyze what types of apartment buildings to build. Specifically, the builder needs to compare the income that comes in from the rent of apartments to the cost of building and running the apartments. The apartment buildings being considered will each have all one-bedroom, or all two-bedroom or all three-bedroom apartments. For each type, the builder will enter the following values: a) number of rooms in the apartment b) square footage of the apartment c) number of units of that type that will be in each building. In the example below, the three possible apartment buildings will have either 25 one-bedroom apartments, 20 two-bedroom apartments or 12 three-bedroom apartments. For your spreadsheet, use the following data. Remember that your spreadsheet should work for any data that is entered. Type of Apartment Number of rooms Apartment square footage Number of Units One-bedroom 2 600 25 Two-bedroom 3 1000 20 Three-bedroom 5 1300 12 Income there are 2 sources of income: Apartment rent State rebate 1) Rent - The monthly rent for each apartment is computed by the following formula: rent = ((per-room-fee * number of rooms) + (square-foot-fee * square footage)) where the per-room-fee and the square-foot-fee is set by the builder. The 2 fees are the same for all 3 of the apartment types. For your spreadsheet, use a per-room-fee of $10 and square-foot-fee of $4. Remember that your spreadsheet should work for any data that is entered. 2) State rebate this monthly rebate is based upon the total size, in square feet (sq. ft.), of all apartments in each building, the total number of rooms. If the total size is greater than 16,000 sq. ft. or the total size is greater than 12,000 sq. ft and the number of rooms is greater than 55, then the rebate is $50 per apartment otherwise it is $60 per apartment. Costs there are 3 costs the builder will incur monthly: loan to pay for construction taxes maintenance 1) The cost of construction will be paid with a loan that will be paid off monthly in 20 years at an interest rate of 7.5%. The cost to build each apartment in the building is a function of the following table: Square foot of the apartment Cost per square foot 0 500 $300 501 700 $265 701 999 $240 1000+ $200 Remember that the loan is calculated on the total construction cost of each building. 2) Taxes the formula for the monthly real estate tax for each building is based on the total monthly rent for that apartment building. The tax rate is 5% for the first $60,000 of rent and 5.75% for any rent over $60,000. 3) Maintenance if the total square footage of the building exceeds 15,000 sq. ft. and the total income is greater than $68,000 per month, the maintenance cost incurred by the builder is $2 per square foot of space. If not, the maintenance cost is $2.25 per square foot of space. The minimum cost of maintenance is $35,000 per month. That is, the smallest amount paid per month for maintenance is $35,000. Be sure to display the following values for each building type: 1) Monthly Rent 2) Monthly State Rebate 3) Monthly Income 4) Monthly Loan Payment to Pay for Construction 5) Monthly Taxes 6) Monthly Maintenance 7) Monthly Cost 8) Display the word BUILD if income exceeds cost or DO-NOT-BUILD if income does not exceed cost. Additional values to compute are: Largest Monthly Profit Average Monthly Profit Notes 1) The analysis should produce monthly numbers. 2) All values, except interest rate, should be displayed with zero decimal places. The interest rate should be displayed as a percentage to 3 decimal places. 3) Be sure to have an assumptions/constants section. 4) Use absolute addresses where appropriate. 5) Make sure the spreadsheet is laid out in an organized, logical manner. 6) Use text wrapping for column headings that are too wide. 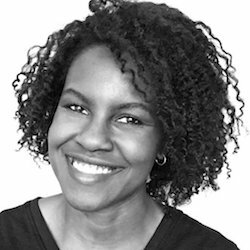 7) Include a one row title at the top of the spreadsheet that says "Apartment Project" and that is 18 point Times New Roman font, with red letters on a yellow background. The title should be centered across all the columns that have values.